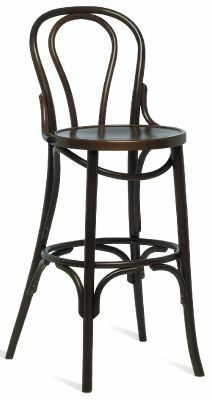 This Belle stool is designed on the classic bar stool that would feature in a western saloon. Making it the perfect stool if you own a traditional pub or dining business with an old school character. Choose from a natural Beech or Walnut finish. 5-7 day delivery Wooden bar stools available for use in commercial environments and held in stock for a 5-7 day delivery .